A van that crashed in the Highlands yesterday leaving its driver with serious injuries is believed to have been stolen. A man has been left in a life-threatening condition after the vehicle he was travelling in yesterday evening left the road and ended up in a nearby stream. A motorcylist has been taken to hospital after crashing on a rural Highland road. A pensioner has died in hospital days after being involved on a car crash in the Highlands. 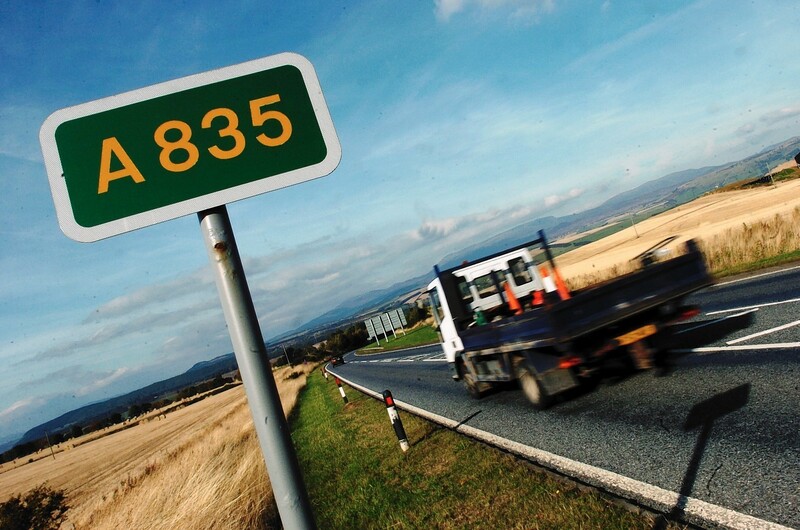 A woman has died following a crash on the A835 near Conon Bridge last Wednesday. Police are appealing for witnesses following a serious road accident in the Highlands earlier today. A busy Highland road has since reopened after being closed in both directions following a two-vehicle crash today. A 73-year-old man has died following a road traffic collision on the A832 near Munlochy on Saturday. A motorcyclist who died following a devastating collision with a car in the Highlands has been named. 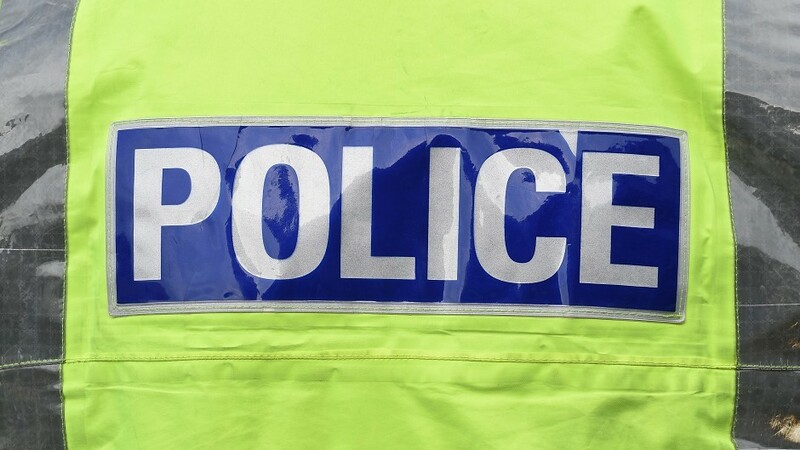 A section of a busy Highland road is currently closed as police attend a serious road accident involving two-vehicles. Police are making a further appeal for information following a fatal crash on the A835 last month. Police have named a driver who died following a road accident in the Highlands on Sunday as 21-year-old Lachlan Tom Brown. A 21-year-old man has died in hospital after being involved in a crash in the Highlands at the weekend. Emergency services dealt with a serious two vehicle crash near on the A835 which left one man trapped within his car. A cyclist has claimed a Highland level crossing on the North Coast 500 route needs to be made safer after three people were taken to hospital in recent months. 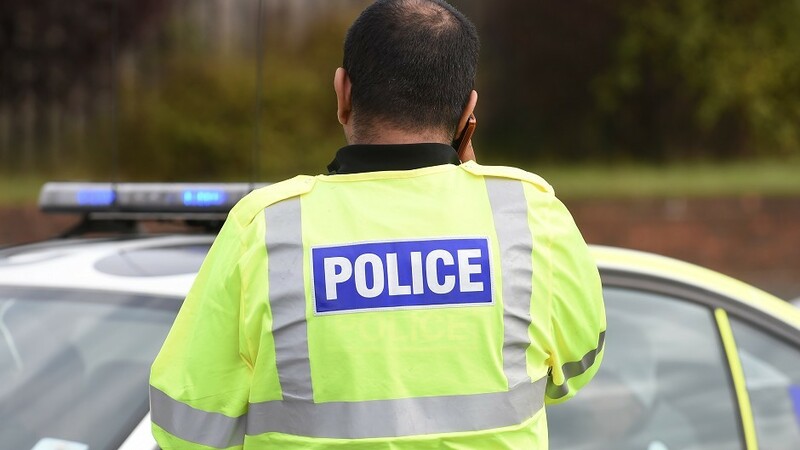 Armed police officers were seen on the A835 near the Tore Roundabout on Sunday evening as a man was arrested in connection with an assault in Golspie. An air ambulance has been dispatched to assist an injured woman this evening following a serious crash on a busy Highland road. 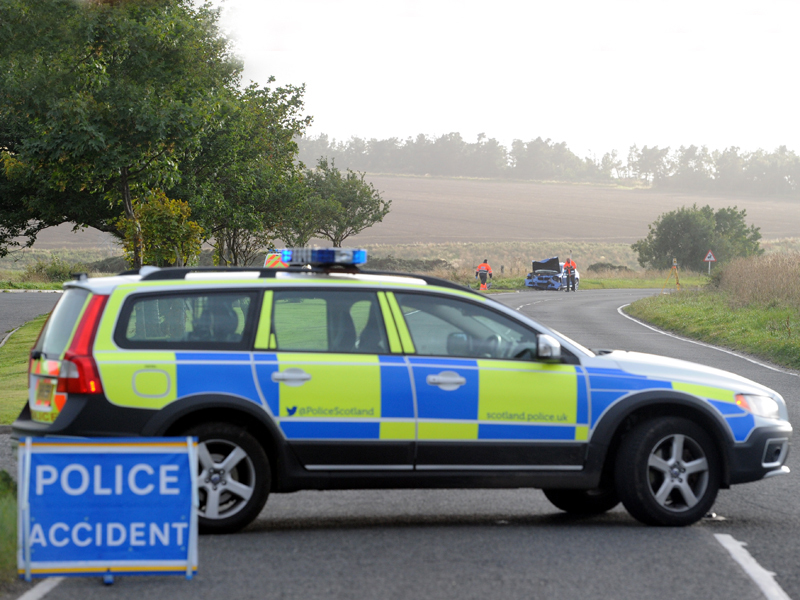 A 20-year-old man has died following a serious crash close to Garve. A short section of a road in Strathpeffer is to be closed for three weeks so essential work to renew the main sewer in the spa town can be carried out. Flooding issues on the A835 Inverness to Ullapool road are to be addressed as a new culvert is built. A sheriff has found no evidence that a north man trapped in the flame-filled cab of his fuel tanker would have survived if a fire extinguisher had been working. This is the moment a car had to swerve to avoid a collision with a lorry as it overtook on a Highland road. Emergency services were called to a two vehicle crash on a key Highland road earlier this evening. 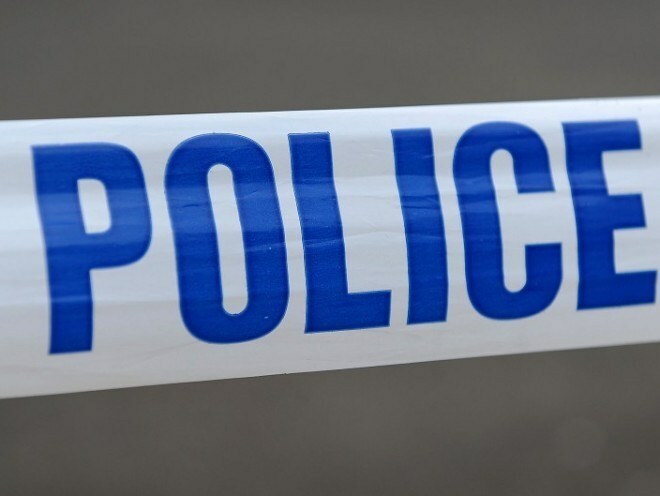 Police have confirmed that a 48-year-old man died in a crash on a Highland road yesterday. Emergency services are dealing with two accidents in the Highlands, including a multiple vehicle crash near Muir of Ord. A motorcyclist to be airlifted to hospital after colliding with a car in Ross-shire.